I've talked about the Feast of the Three Kings tradition practiced among Catholics of Latin American descent on earlier post. Among Protestants here in the United States you find The Day of Epiphany called Old Christmas and it’s practiced among some whites, particularly in the Appalachian mountain regions, and among some African Americans in the south. 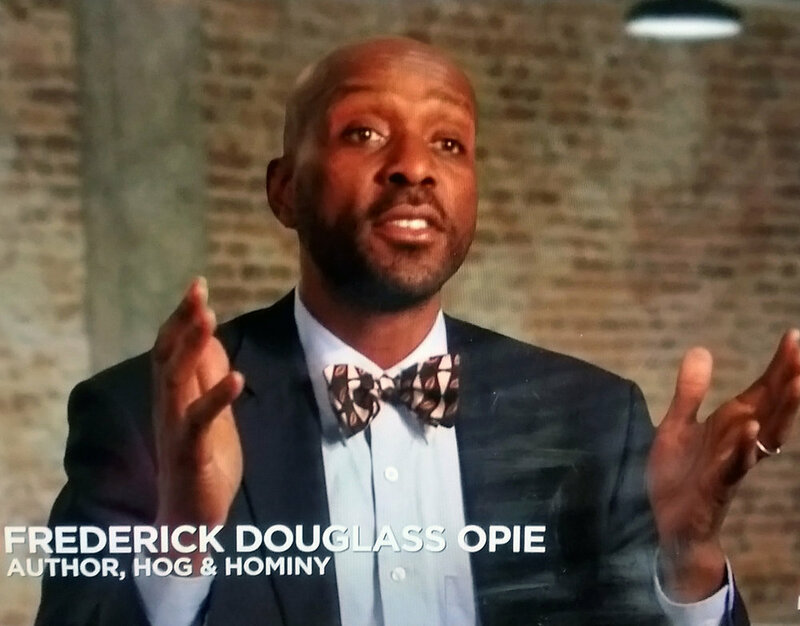 For example, I interviewed Benjamin Outlaw for my book Hog and Hominy http://cup.columbia.edu/book/978-0-231-14638-8/hog-and-hominy/excerpt. Outlaw comes from the same hometown as my maternal grandmother, Windsor, North Carolina. His mother, Hattie Outlaw, prepared her New Year’s Day meal on the sixth of January, which she called “old Christmas,” he says. What is noteworthy here is that his mother’s menu did not include pork (like most southerners do on New Year’s Day). “Mama would make roast chicken, collard greens, desserts, and stuff like that,” recalls Benjamin Outlaw. Roast chicken recipes below. Jan 10 Who Has Made The Best Pizza?